Time and cost savings for all your mailing needs, including Every Door Direct Mail (EDDM). Your mailed delivered to every door. Seriously fast, seriously accurate, and serious about your satisfaction. Guaranteed. We believe printing should help you make money, not just cost you money. 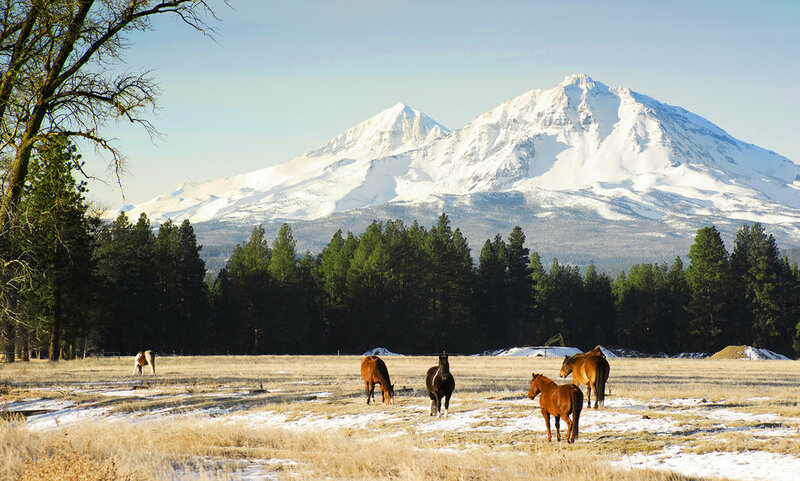 We’re passionate about the community of Central Oregon and providing cost savings solutions and exceptional service that meet our customer’s printing needs. From state-of-the-art digital, custom offset, or large format printing, we help companies reduce their overall printing costs by assessing, advising and executing strategies that are fast, accurate and cost effective. “Tony, Bart and all the staff at XPress Printing have been amazing to work with! The prices are reasonable and the final product looks professional and it always arrives earlier than expected! Our full service expertise and capabilities enable us to make the entire printing experience fast, efficient, and easy for our customers. We provide complete printing fulfillment services to help you grow your business. From management and fulfillment of printing materials and inventories, to binding, folding, stapling, wrapping, warehousing, and more. Offset, Digital, complete bindery including letterpress work. Storage, Online inventory management, kitting, inventory control, pick-pack-ship. End-to-end direct mail marketing services. We offer creative expertise paired with years of experience and relationship with the postal service to come up with imaginative and creative solutions which can cut postage costs dramatically. Bend Oregon direct mail marketing, advertising, printing and mailing services. Providing lists, strategies, bulk mailing postal discount rates and pricing. Mailer graphic design, postcards, shipping and fulfillment, and competitive prices per piece. Our graphic design team is skilled at developing marketing that effectively communicates and provides cost saving printing and direct marketing solutions. Whether needing something new, or extending your existing brand, we can help you create clear and compelling graphic design that’s professional and print ready. Our graphics department can do extensive projects, logo design, or take your existing design and enhance it for a more professional look and result. Bend Oregon print shop and commercial printing press services. Providing custom professional services for direct mail marketing and mailings. Offset and full color digital printing for business cards, brochures, flyers, graphic design, large format posters, signs, banners, books and more. Online customer order login access. Serving the Bend area including, Redmond, Sisters, Prineville, La Pine, Madras and Central Oregon. Fast professional consumer and business printing for standard and custom projects.